Registering an account is free and easy. Registration for listing owners is required in order to connect your listing to your profile, so nobody else can access it. Registration for users is not required, but if you register an account, you can save your favorite listings to your profile and access your forum posts and other information quickly and easily when you are logged in. How do I bookmark a listing? When you are logged in, you can save your favorite listings for easy access! Just look for the little bookmark button at the bottom of any listing. 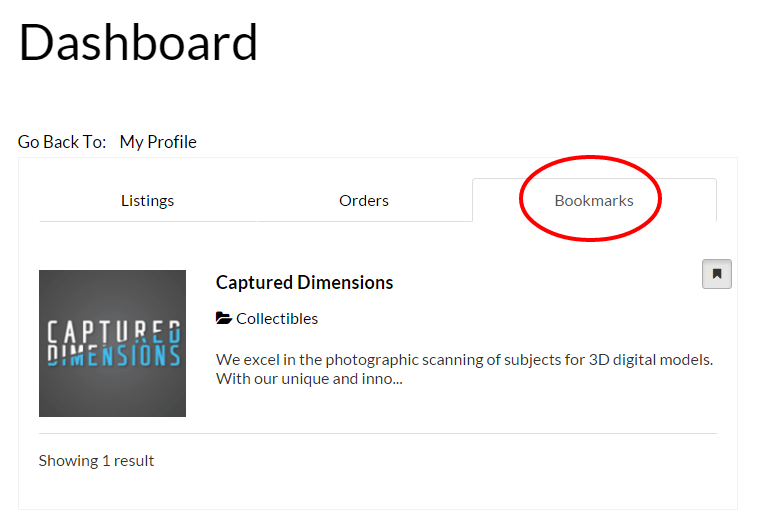 Click the Bookmark button to save the listing to your dashboard. You can see your bookmarks at any time by going to My Account . 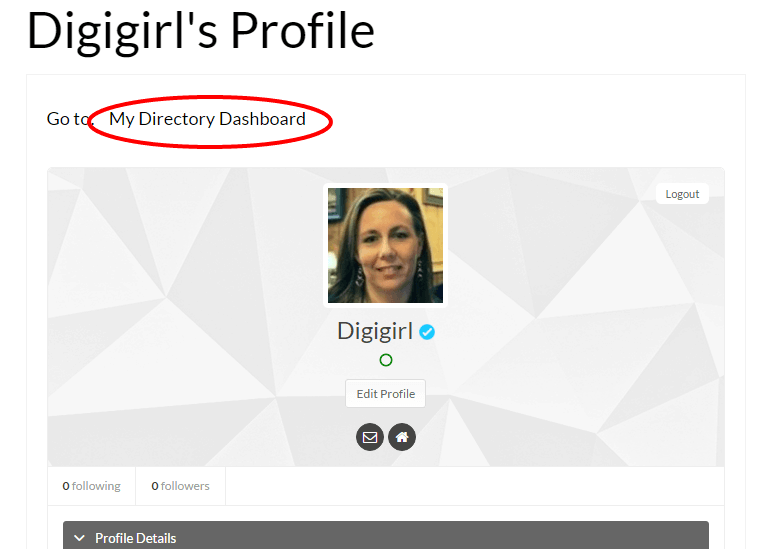 . .
and clicking on My Directory Dashboard (you must be logged in). How do I embed a video into my listing? Video embedding is only available for Premium Listings. Embedding a video into your listing is very simple. Just paste the iframe code from your video host (YouTube, Vimeo, etc.) into your listing’s Description box. Go to the video page. Below the video, click on Share, then Embed, then copy the iframe code that appears. Go to the video page. Hover your mouse over the top right corner of the video. Click on the Share button, then copy the iframe code that appears. Paste the embed code into your Description box. 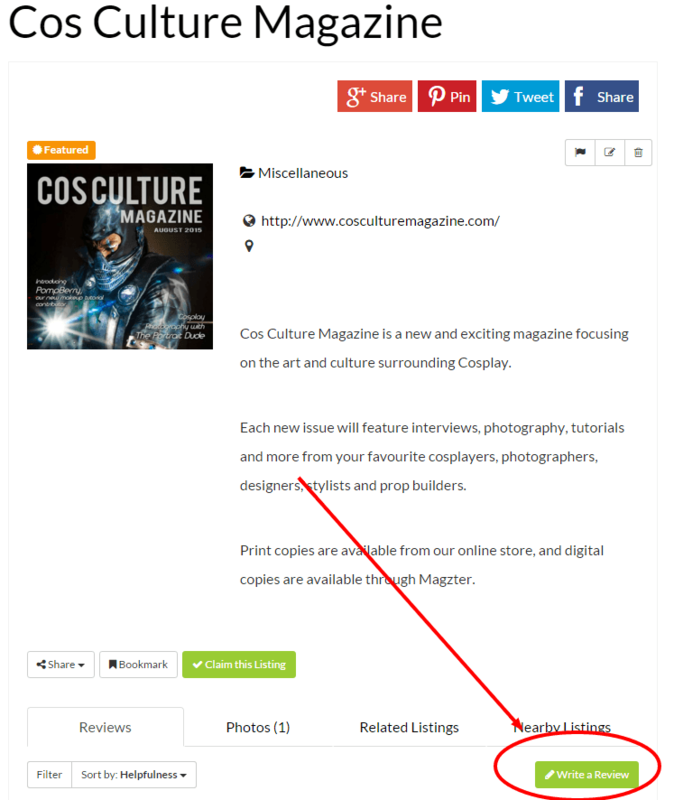 Once you have pasted the code into your Description box, you can switch back to the Visual tab, if you like, to finish formatting your listing. Be sure to click Save at the bottom of the page to save your changes. Refresh your listing page to see your video! If your business is already listed at The Geek Pages, you can claim it and take control of it. Your claim will be reviewed as soon as possible. If approved, any applicable payment will be processed and you will receive instructions on how to access your listing. If your claim is rejected, you will receive a notice by email and any payment you may have submitted will be cancelled. Can I suggest a listing / category? Have a category or link to suggest? Please submit it using this form. You will receive an automated response to let you know it was received, but no personal response unless there are questions about your submission. Please note: All suggestions will be reviewed by the editor and may or may not be added, at the editor's sole discretion. One of the major benefits of The Geek Pages is sharing information with others who like the same things you do. If you have had some experience with any of the listings on the site, PLEASE write a review. It will help others who are looking at the listing. To write a review, first search and locate the listing you want to review. 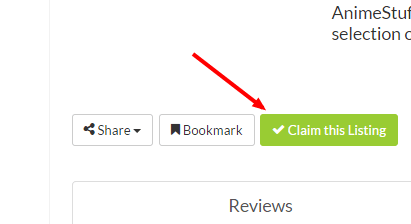 Once you are on the listing page, look for the green “Write a Review” button at the bottom right of the main listing. You can even upload a photo, if applicable. If you are not a logged in member, you will need to add your name and email address. Your name will be shown on the review, but your email is not shown or linked. It will only be used in case the editor (that’s me) has a question about your review. All reviews are checked by a real human (that’s me, again) to prevent spam. Still need help? No problem. Just use this form.